Second Battle Royale map arrives just in time for a month of free Blackout access. Activision has revealed the second Call of Duty: Black Ops 4 map for its Battle Royale style ‘Blackout’ mode. 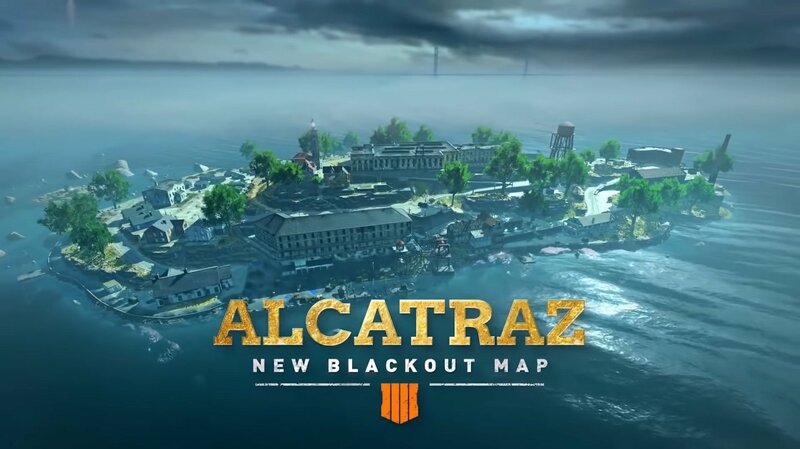 This map, named Alcatraz, is smaller than the one that shipped with the game, meaning matches are likely to be a little more frantic. 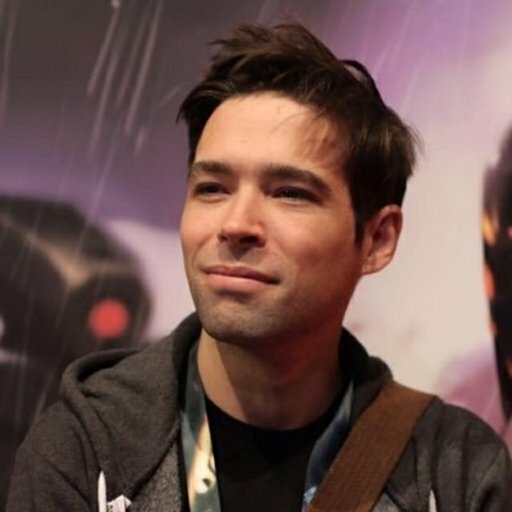 That’s especially true since Activision is also hosting an entire month of free access for the Blackout mode of the game, which means servers will be full of players on all platforms. From April 2nd to 30th, you’ll be able to try the mode out for free and see what you think. This is the closest Activision is likely to get to Fortnite and Apex’s free to play model, so may as well make the most of it. Alcatraz is available for PS4 only, for now, though it will be released on PC and Xbox One at a later date. We’d put money on it being during the free to play period, but who knows.